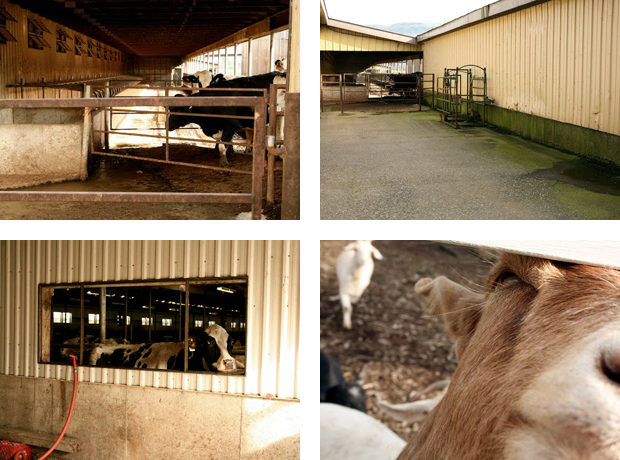 We went for a field trip to Birchwood Dairy in B.C. Abbotsford. This milk is very tasty and we indulged in some delicious icecream. We have chosen to use Birchwood Dairy for our dairy supplier. The cow's are fed hay and silage that is grown on the farm. They are also defined as Happy Cows, because they are let out to roam around.